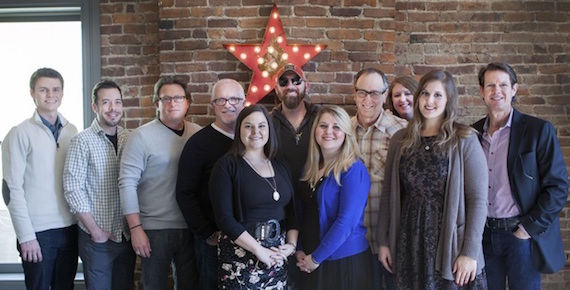 Sugar Hill Records, a label known for sterling releases from artists including Lee Ann Womack, Joey + Rory, Kasey Chambers and Pat Green, has signed Georgia singer-songwriter Corey Smith to its artist roster. Smith’s forthcoming 10th album (and first for Sugar Hill), While The Gettin’ Is Good, is slated for a summer 2015 release. Smith recorded the project at Ardent Studios (Memphis, Tenn.) and Ronnie’s Place (Nashville) with producer Keith Stegall, the producer for fellow Georgia artists including Alan Jackson and Zac Brown Band. Sugar Hill Records is headquartered in Franklin, Tenn.